XXXTentacion leaked audio confession has some fans blaming Vic Mensa. 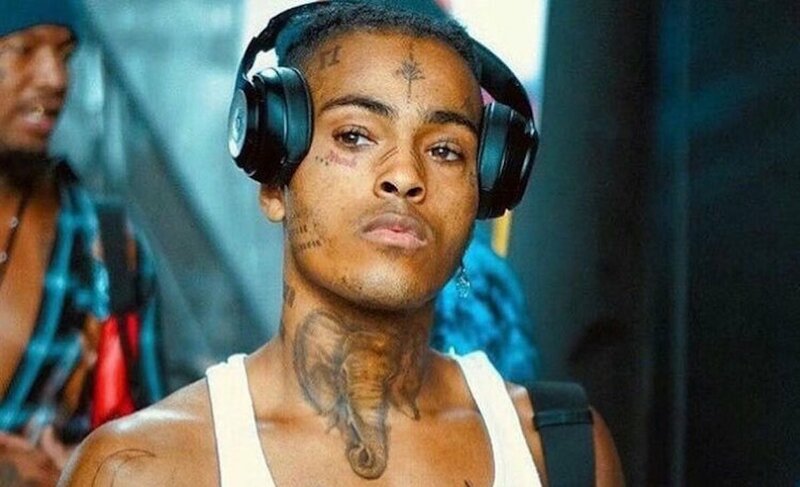 A leaked audio recording is now being circulated allegedly of XXXTentacion confessing that he was the one who assaulted his ex-girlfriend and beat her to a pulp. If the audio recording is authentic, it paints a terrible picture for the late rapper who was murdered in a robbery incident in June of this year. His massive fan base has been sharing its reaction to the alleged confession, and they are angry about two things. Some are angry about the recording coming out when he has already passed on, and some are angry that others are defending him even after listening to it. 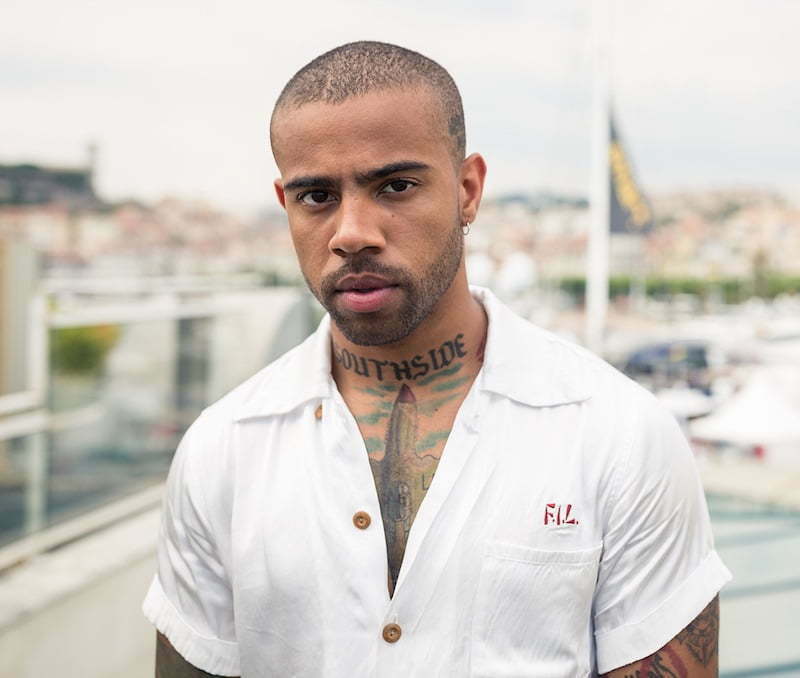 Chicago rapper Vic Mensa is being tossed into the mix once again following his recent BET Hip-Hop Awards Cypher diss towards the late rapper. Urban Islandz previously reported that Vic Mensa took a jab at XXXTentacion at the BET Awards while his mom was in the audience. He has since apologized to his mother but says he stands by his words when it comes to rappers abusing women. In the short recording published by Pitchfork, XXXTentacion confessed that he stabbed at least eight people during violent confrontations. 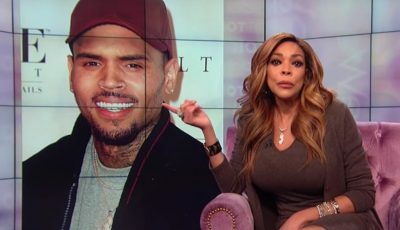 He also admitted that he beat up his then pregnant girlfriend because she made one mistake and after that, she was scared of him thinking that he was going to kill her. X also admitted that he stabbed someone in the same area where he was shot and killed, Deerfield Beach, South Florida. Other fans were the complete opposite and were highly critical of XXXTentacion after hearing the audio recording. “If after the audio of XXXtentacion basically CONFESSING to all the f***ed up sh*t he did while still alive still has Y’all stans trying to defend him, you really need to take a good, hard look at yourselves,” one person tweeted.